ATCsforALL - Gallery - My son made Canada's Ontario Provincial Soccer Team! My son made Canada's Ontario Provincial Soccer Team! People, Places, and Things - My son made Canada's Ontario Provincial Soccer Team! Title My son made Canada's Ontario Provincial Soccer Team! 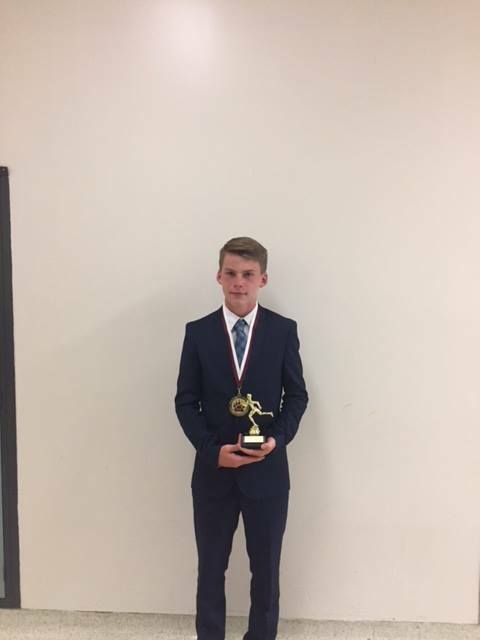 Description My 15 year old son, Jason, recently named "Athlete of the Year" at his high school, has made Canada's Ontario Provincial Soccer Team! He was scouted 6 months ago and had to undergo 6 weekends of intense try-outs in Toronto, but his hard work paid off and he is now ranked as one of the top male soccer players his age in all of the province! I'm so proud of him! He now has a shot of making the Canadian National Team and may even go to the Olympics in a few years! It's his dream, anyway I never imagined he'd get this far, so anything's possible! What an exciting honor! Congrats!! What good news, thanks for sharing this achievement with us, great news is always welcome.